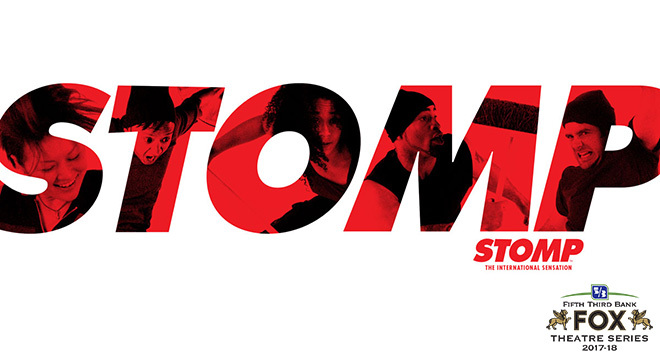 STOMP will be at the Fox Theatre March 16th and 17th, and I'm curious to check out their show. I saw them a few years ago when they were in Detroit, and it's definitely not your typical concert - they use music made out of "found instruments," aka anything that makes noise! 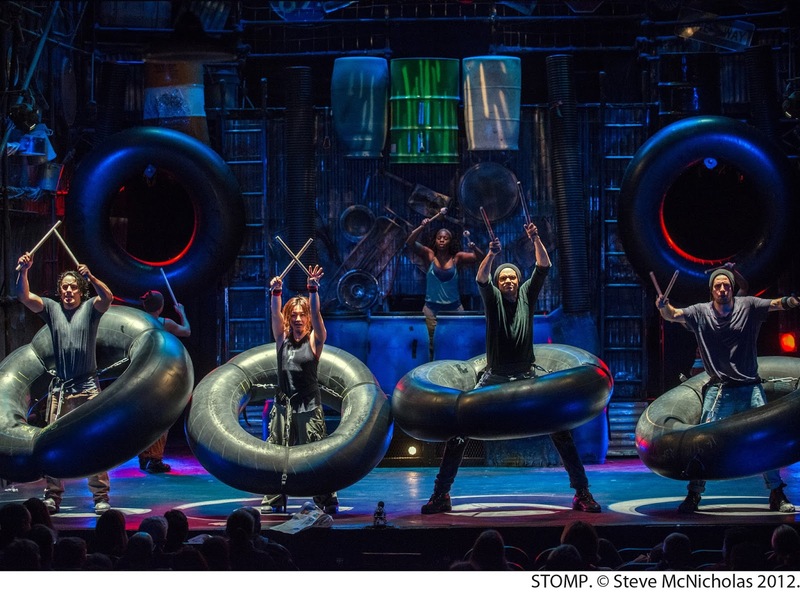 STOMP, the international percussion sensation, returns to the Fox Theatre on Friday, March 16 through Saturday, March 17; part of the Fifth Third Bank Fox Theatre Series. From its beginnings as a street performance in the UK, STOMP has grown into an international sensation over the past 20 years, having performed in more than 50 countries and in front of more than 24 million people. Tickets ($20, $40, $50 and $65) are on sale now and can be purchased at 313presents.com, The Fox Theatre and Little Caesars Arena XFINITY box offices and Ticketmaster.com. To charge tickets by phone, call (800) 745-3000. For additional information, call (313) 471-6611. Series subscription packages and discounts for groups of 10+ are available by calling 313-471-3099. One of my lucky readers will win two tickets good for the Friday, March 16th, at 7:30pm performance! Enter via the widget below. Giveaway will end on Friday, January 26th, and winner will be notified via email the next day and have 24 hours to respond, or an alternate winner will be chosen. Must live in the Detroit/Metro Detroit area in order to enter this giveaway.